1. Close the Booking Agent if open. 2. Click Start > Run or [Windows Key]-R.
5. Right-click on 2.0 folder, click Delete and Yes if prompted. 6. 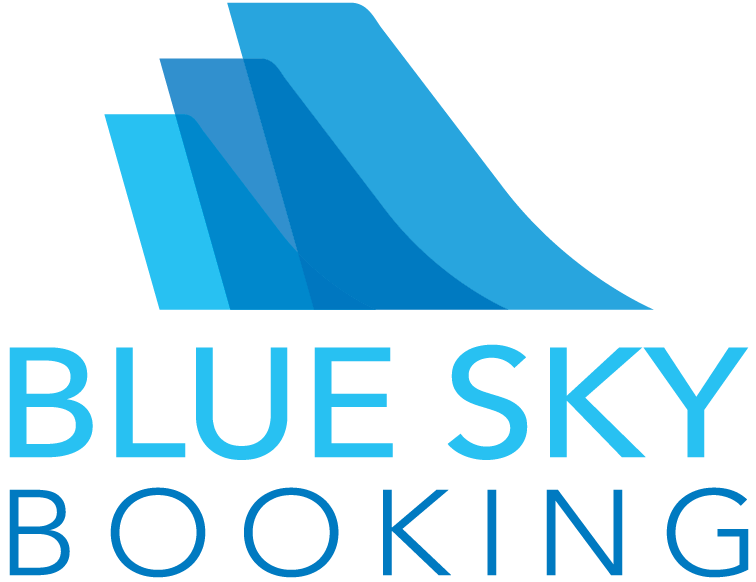 Click Booking Agent to startup. You’ll be prompted to install.